Looking to sell your home and want the place to feel more airy for potential buyers? Or is that old vinyl collection you cannot bear to throw away taking up too much space in the spare room? Whatever you need to free up space for, at Titan Storage Solutions we can help you de-clutter, without having to get rid of your prized possessions. Whether you need a long term solution that is an extension to your home, or a more short term solution, we can provide exactly what you need. One of the easiest and most effective ways to sell a home is to declutter; remove all those knickknacks, create space by moving unnecessary items of furniture, take those personal possessions out of view and hide those dust-covered football trophies. It’s a well-known and widely-practised technique, allowing viewers to imagine their own belongings in a space so they’re more inclined to make an offer. Of course, not everyone who declutters is selling their home. Perhaps you just want to replace your dining suite with something new, but don’t want to throw the old one out? Maybe it’s finally time that your collection of 12-inch records is stored in a safe, external space away from the damp of the loft? Or do you need to convert that junk-filled second bedroom room into a nursery? We all have possessions that, quite frankly, are in the way yet we couldn’t bear to part with. No matter your reason for decluttering, Titan Storage Solutions can help. Whether you need additional space over the long term or just temporarily, we can provide exactly what you’re after, while guaranteeing that your items will be held securely. To find out more, please call us on 0800 644 0018 or get a quote online. Need to store your items right away? That’s never a problem. We know that issues crop up; maybe there’s only a small window in your day to allow for the move. At Titan, where possible we can provide you with a room on the same day that you enquire. You need never worry about the safety of your stored items, because we operate using state-of-the-art security systems. These include 24hr CCTV monitoring, PIN pad access in doors and lifts and unique padlocks. 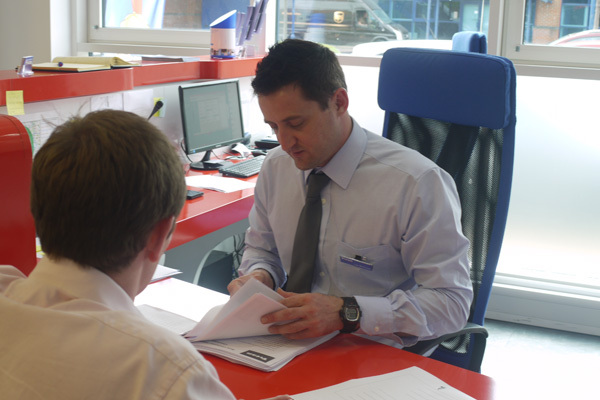 We also have members of staff on-site, seven days a week. Nothing is more important to us than keeping your valuable possessions safe. Not only are our prices competitive, but you won’t be tied into any costly contracts when you start de-cluttering. We know how quickly circumstances can change, so we make sure you only pay for as much storage as you need on a monthly basis. Need to leave mid-month? Simply give us 14 days’ notice and you only need to pay for as much as you’ve used, pro-rata. Our prices and our fee structure are both fair and transparent. With Titan, there’s never any worry about gaining access to your belongings. It’s 10pm on a Wednesday night? No problem. Sunday afternoon? Come right over. We offer 24-hour controlled access, seven days a week (including bank holidays). Whether you are looking to upsize, downsize, move back home or just fancy a change of scenery moving home can be anything but simple. From move in dates that don’t quite match up, to expensive removal fees, costs can escalate, which is where Titan Storage Solutions can help.